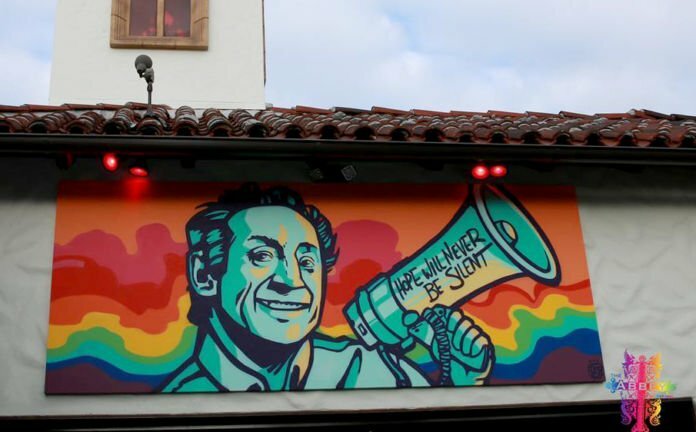 Stoli Vodka Launched a limited edition bottle with Harvey Milk’s likeness to celebrate his life and legacy during Harvey Milk Day and just in time for Pride season. The limited edition bottle is part of the brand’s Raising the Bar program, which supports LGBTQ partner organizations, including the Harvey Milk Foundation. 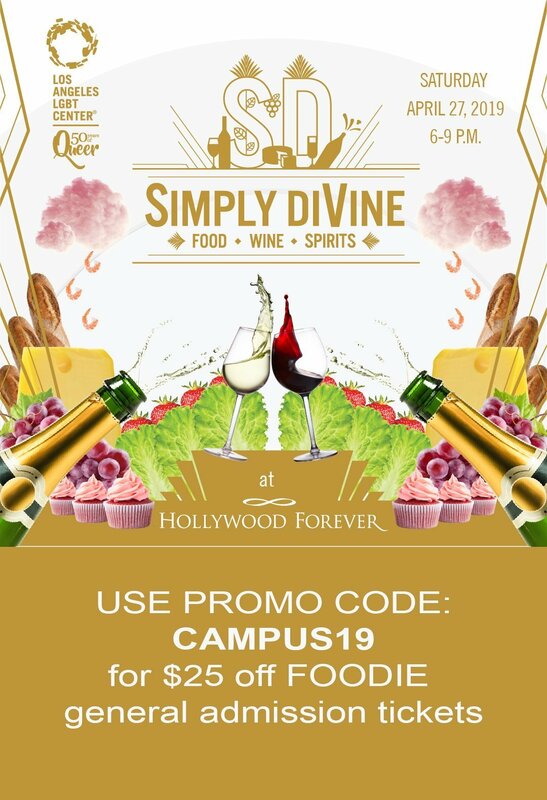 To celebrate the launch of the tribute bottle, The Abbey Food & Bar hosted the unveiling of a custom mural created by Paraguay Muralist, Oz Montania. The event included special guest hosts Bruce Vilanch (Comedian, Song Writer), Jai Rodriguez (Queer Eye for the Straight Guy) and featured a special guest performance by singing superstar, Debby Holiday. It’s questionable how Milk would feel about having his likeness used to sell Russian vodka, but the Harvey Milk Foundation has partnered with Stoli in support of the move. The Stoli Milk Limited Edition bottle is 80 proof, or 40% alcohol by volume (ABV), and a suggested retail price of $19.99 for 750mL.